We welcome you at Allpara.com official site, a wholesale company, which specializes in sales of cosmetic dermal fillers, professional cosmetics, anti-aging products and products of highest quality at most competitive prices. 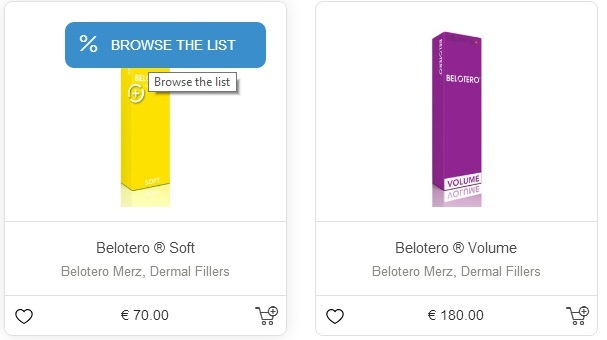 This is one of the most reliable and safest ways for healthcare professionals, hospitals, pharmacy chains and wholesale companies to purchase cosmetic dermal fillers from one source. Allpara.com is proud to offer services of high quality, special supply conditions, competitive prices and efficient service worldwide. Thanks to this fact, we have a very loyal and rapidly growing base of satisfied customers who return to us again and again. It is important to note that our company’s head office is located in Switzerland, a country where the headquarters of largest manufacturers of medicines and medical equipment are located. Warehouses of our company are strategically located in France and various parts of the European Union, which allows us to provide global coverage and reduce the overall time required for the delivery of goods (orders). 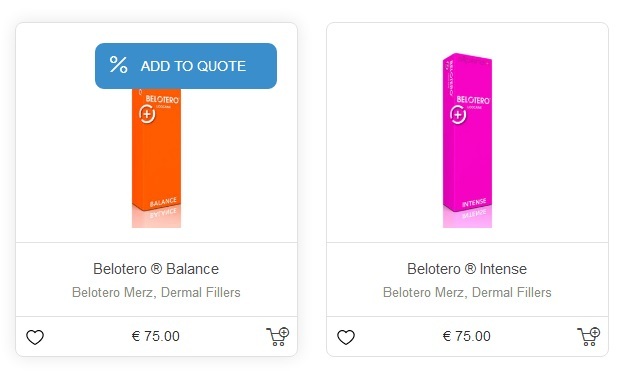 We supply almost all the products of global brands, including such as Juverderm, Restylane, Radiesse, Teosyal, Surgiderm, SkinCeuticals, Zo Skin, Belotero, Galderma, Filogra, Perfectha, and RevitaCare. 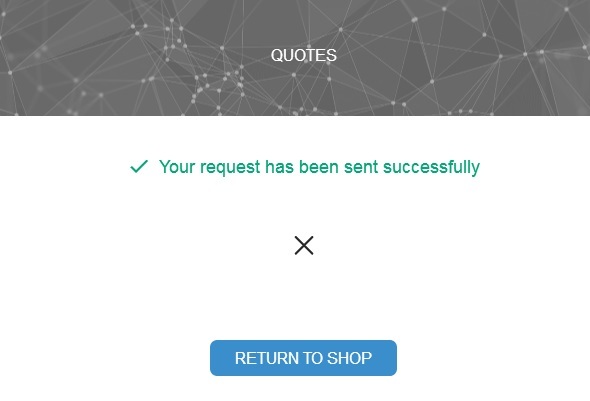 If case you are having difficulty in locating and purchasing any product, or you have additional questions or requests, you can always contact us via email or phone and we will do our best to help you. Thanks to our own elaborations, we provide an additional quality control of the suggested products, as well as provide an opportunity for manufacturers to seek for new ways to promote their products through retail distribution, including using our platform. We offer the widest range of products designed to increase the volume of the lips and eliminate wrinkles, among which we would like to mention the most popular cosmetic dermal fillers – Stylage Vivacy, Surgiderm and Juvederm. Do not waste your time, just register on our site right now and immediately after the confirmation of your account, you will have access to competitive prices and discounts. In case you wish to place a large order, please contact us and we will discuss the wholesale price with you. We look forward to welcoming you as a new client, who will cooperate with us for many years. 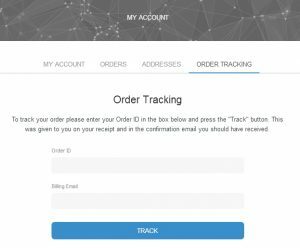 track the status of an order made. 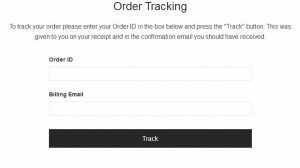 Please note that orders are accepted only if you have provided all the necessary information (for example: your name, billing and shipping addresses, photocopies of medical license, certificate, and other required information, etc.) Please be informed that we do not sell any product to unlicensed individuals. 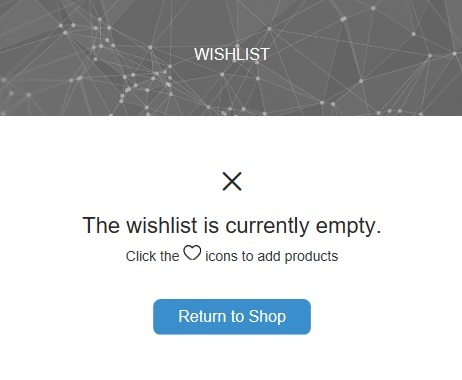 You can create a wishlist of products you would like to purchase. Start adding products and share your wishlist with colleagues or send someone a hint, or you can choose to keep it to yourself. Please be advised that registered account is required to add to and / or manage your wishlist. What are Quotes and how do they work? And final step, after you have filled in the required fields, send email to request the qty and price. And we will answer you as soon as possible. 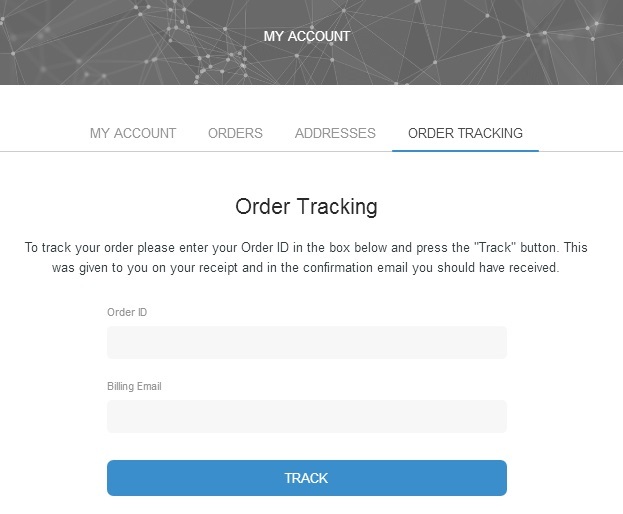 If you want to track any purchase you make on Allpara.com, enter your Order ID and Billing Email on the Order Tracking page. 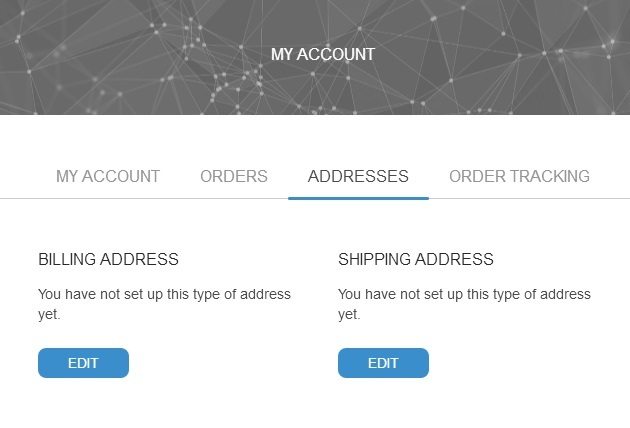 This will take you to the Order Details page where you can find your order’s shipping status. In order to recover your password, please click on the “Login” and click on “Forgot password?”. 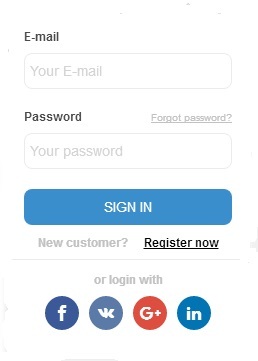 Enter your e-mail address and click on “Reset password”. You’ll receive an email in a few minutes containing a link that will allow you to reset your password. If you don’t see the email in your inbox shortly, check your spam folder. If you sign in to Allpara using your social network login details (an email address or phone number and a password) and you’ve forgotten your password, go to social networking website to reset your password. Allpara is not responsible for the content of external sites. Choose your favorite item, add it to your shopping cart by pressing the (Add / add to cart). By adding a few (Articles / Items) in the basket, you can see the number and total value of the order in the top right of the web page (which is where most often refers to the basket). 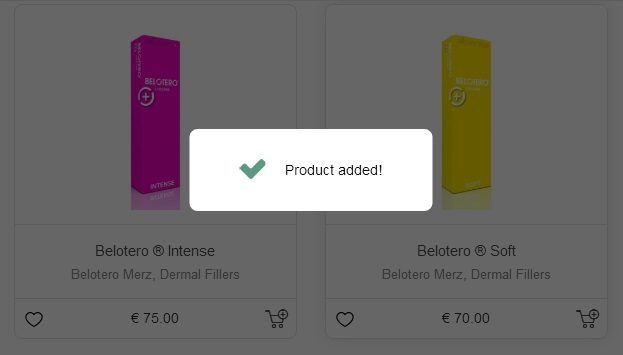 To delete a specific item in the shopping cart by clicking the button (Delete / Remove). 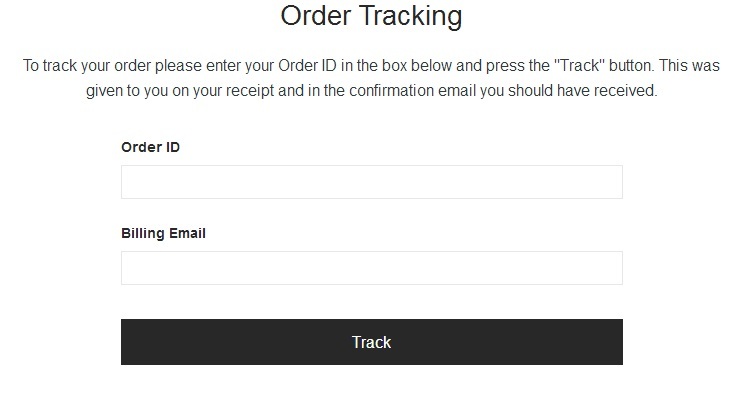 When the basket is fully trained, go the checkout process by clicking Checkout / Proceed to checkout / Payment. If the store provides for the compulsory registration of buyers, then on the next page, you as a new customer (New customer), will be invited to register. If you are already registered, the system asks you to enter your login information – username / email and password. Available shipping methods vary depending on the region. 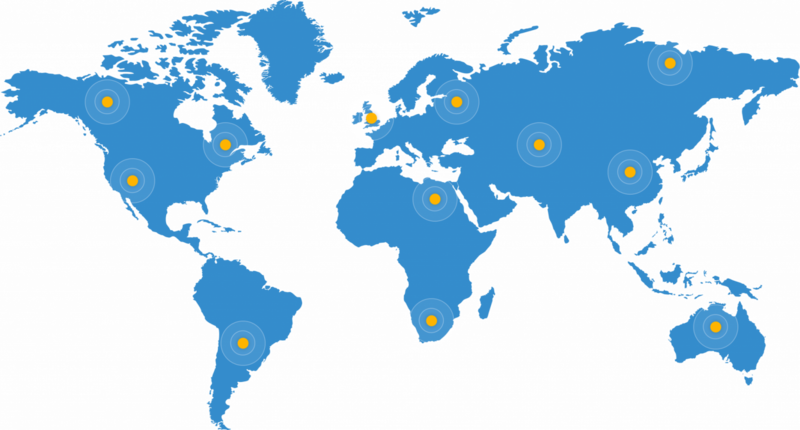 Usually, we use the services of our partners in delivery sphere, DHL, UPS, EMS and ChronoPost, depending on your country and the ordered goods. Please contact our customer service representatives to discuss applicable options. All supplied products are 100% authentic and CE marked. The products are produced in and coming from the EC, USA, RF and South Korea. Please note that all prices and orders are ex-works (according to Incoterms) at the shipping location. All charges and fees of importation and compliance with your country laws and regulatory authorities are only your responsibility. All returns and refunds are at the discretion of Allpara AG and we do not guarantee we will offer a refund or accept a return in any circumstances. In case you need additional guarantees we suggest you to cover your risks with insurance from our long-term partner – AXA Insurance company. 1. Reduce exposure to financial loss. 2. Coverage for limited carrier liability. 3. More control over insuring terms. 4. Cargo theft is on the rise. 5. Cargo loss and damage occurrence. 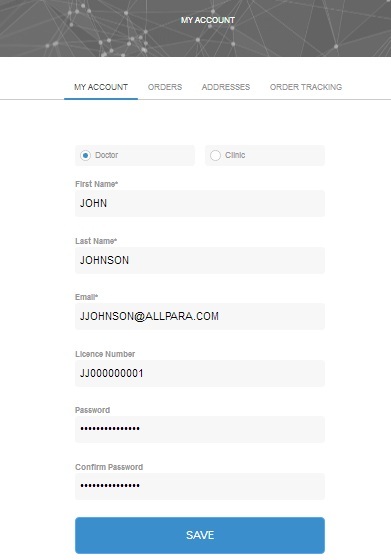 Which payment methods does Allpara accept? We accept the following payment methods, based on your billing country/region and the currency in which you want to pay. 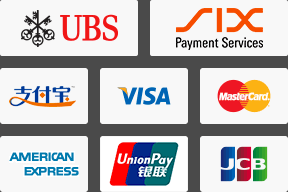 They include UnionPay, Visa, MasterCard, American Express and JCB. Besides, our accounts are PayPal Verified, and we do accept direct bank transfers via SIX Payment Services and UBS. 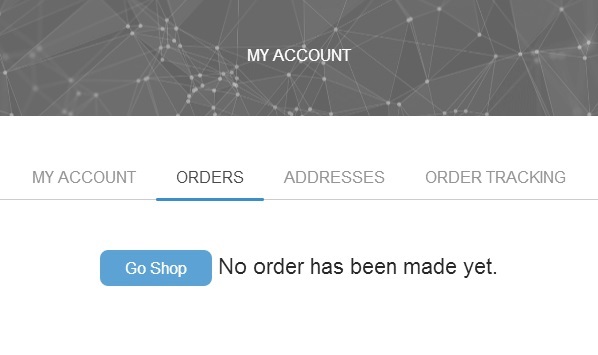 We do not accept payment using Bitcoin or other virtual currencies. All prices are quoted in Euro, USD and CHF (Swiss Franc). 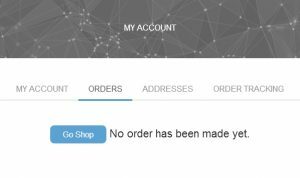 All purchases made via the https. For your security we are using SSL Encryption (Secure Socket Layer). This technology encrypts all communication between the sites secured pages and your computer making it safe to submit personal and credit card information.